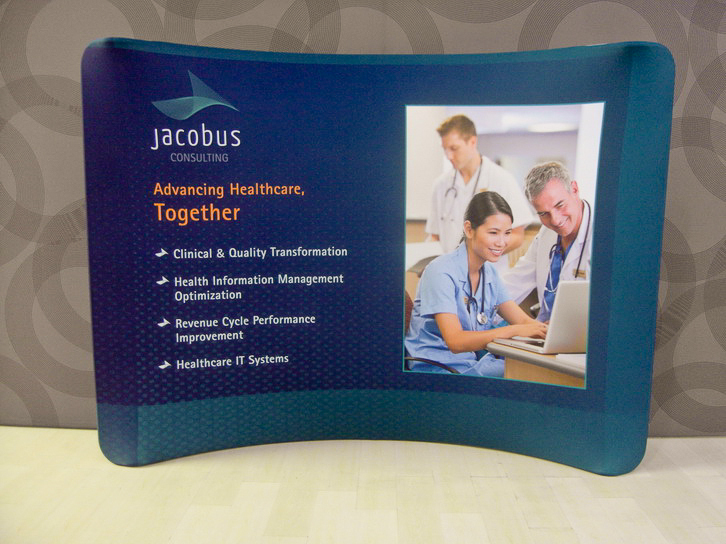 Jacobus Consulting needed to revamp their decade-old trade show booth system and graphics, utilizing fresh and crisp graphics and color schemes, reflecting their new identity system. The main need was for a primary panel (10'x7.5') that exhibited their company and offerings at a glance, followed by a secondary panel that highlights a specific offering area and is swapped out with other designs depending on the industry of the trade show they attend. 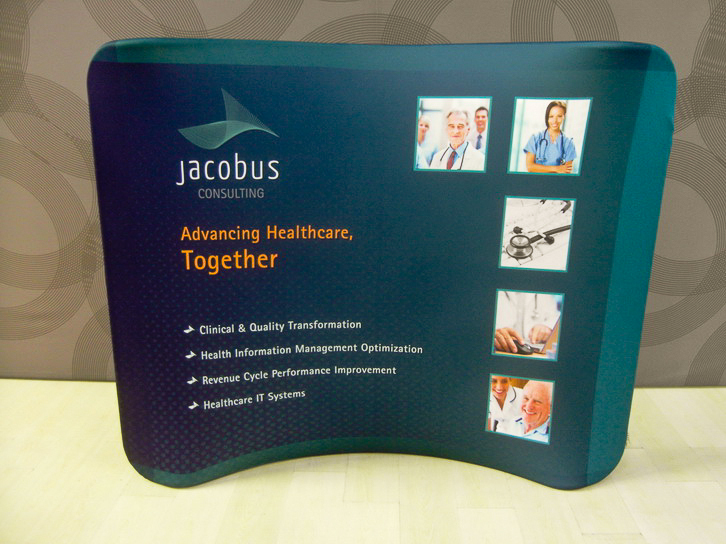 Supplementary graphics were created for table stands and iPad consoles, as well as a tabletop display (6'x5'). 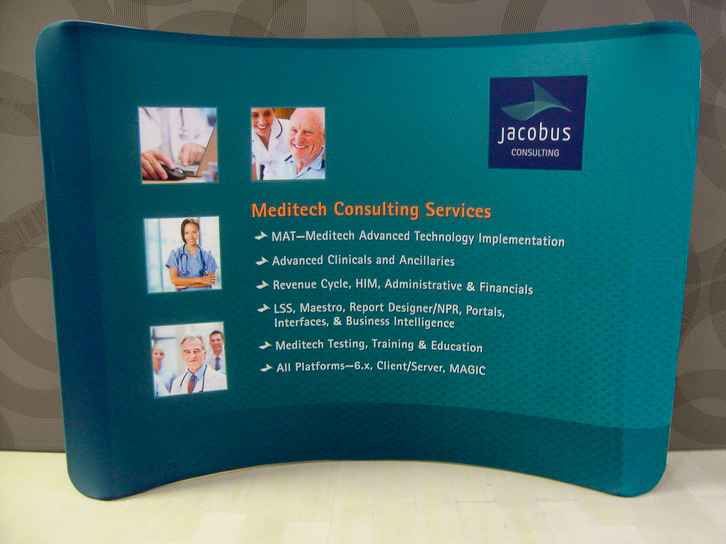 This utilizes a booth structure of curved aluminum tubing with graphics on polyester fabric with sublimation printing. 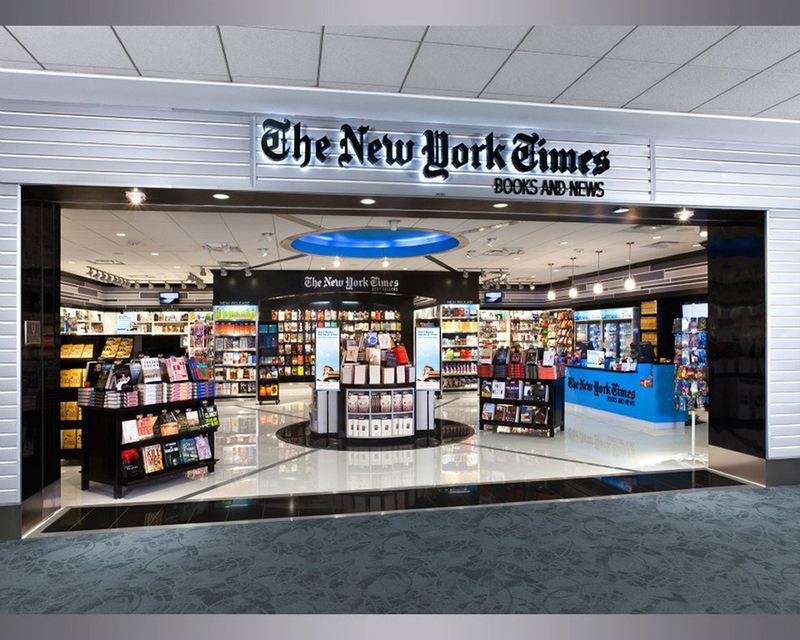 The Paradies Shops, in partnership with HarperCollins Publishers, has started a new campaign with the offer of "Buy 2 Books, Get the 3rd Free" in an effort to promote discoverability and sales of selected HarperCollins titles. 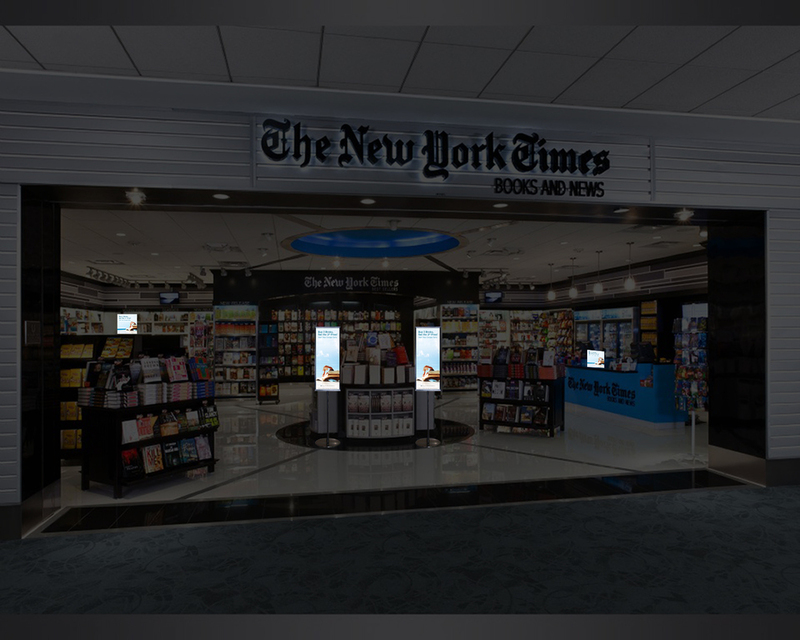 The Paradies Shops runs bookstores mainly in airport terminals across the country, and the shops tend to be a bit more upscale. Therefore, there was a need to create a sophisticated, simple concept hat could be adapted into different sizes and formats to be placed around the stores. The result uses stock photography and custom type treatments. 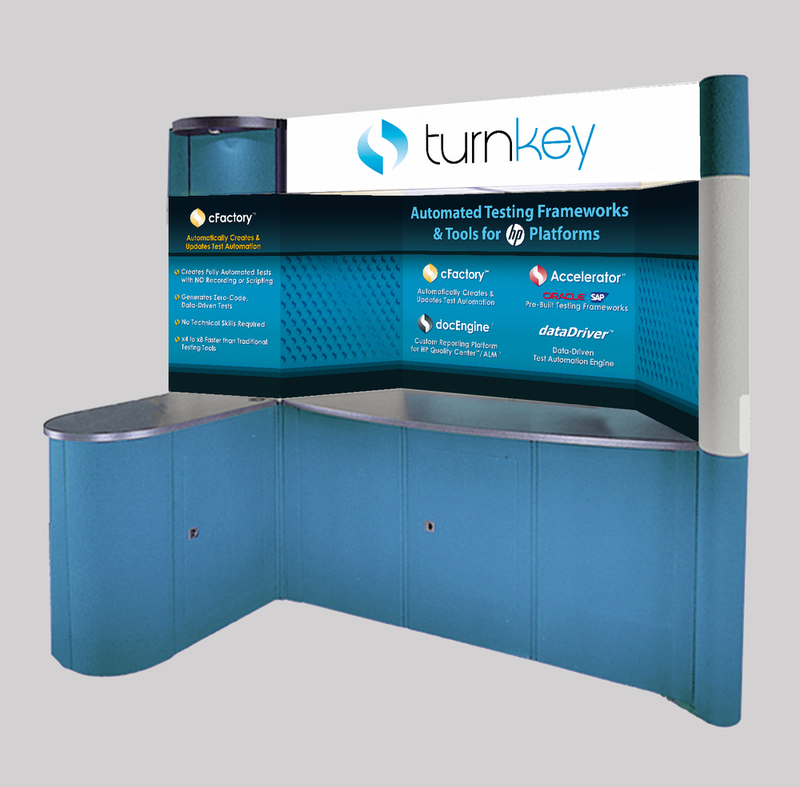 As part of their sales and marketing efforts, TurnKey Solutions attends selected trade shows across the country to meet prospective clients and showcase their product offerings. As such, they needed a revised booth scheme for their updated identity. Utilizing elements from their identity as well as color schemes from their products and website, five individual booth panels were made to complement one another as well as be rearranged as needed in their customization of their booth. The template allows for future panels to be created with differing content as well. 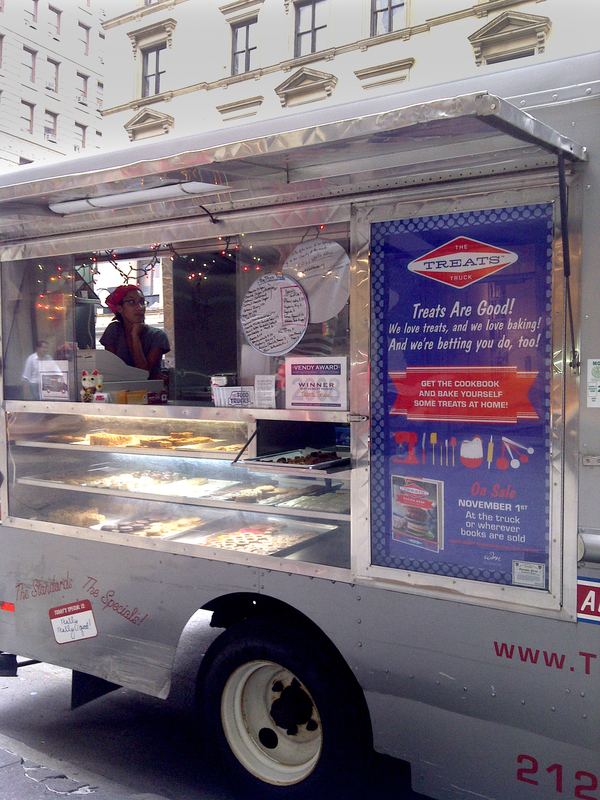 The Treats Truck is a mobile food truck selling delicious treats over the NYC metro area. HarperCollins (William Morrow imprint) published a cookbook of their recipes in November 2011. Using design elements from the cookbook, a poster was created to promote the sale of the cookbook on the food truck, where a majority of their customers know where to find their delicious treats!